1. USE original driving axles and training arms from SuperBeetle. 1. 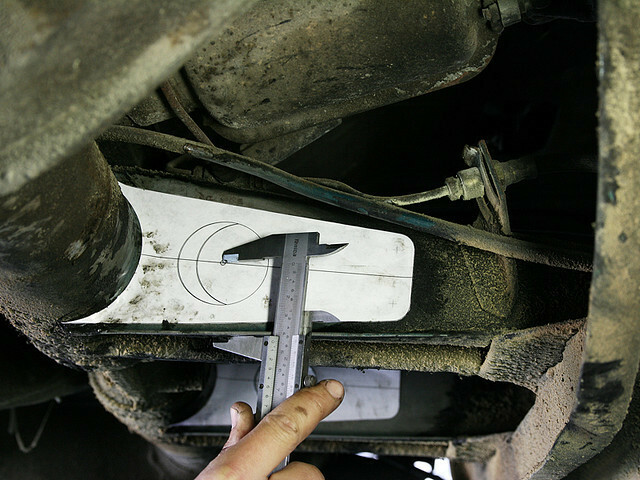 Spring plate templates: cut the original BUS spring plates. 2. Spacer templates : between spring plates to training arms. 3. Training arm to chassis templates : drill 4 holes on the chassis to install the big pivot nuts. 4. Big pivot nuts for the training arm templates: require machine shop to make 2 unit. use original M14x1.5 bolts. 5. Pivot nuts support plate templates .